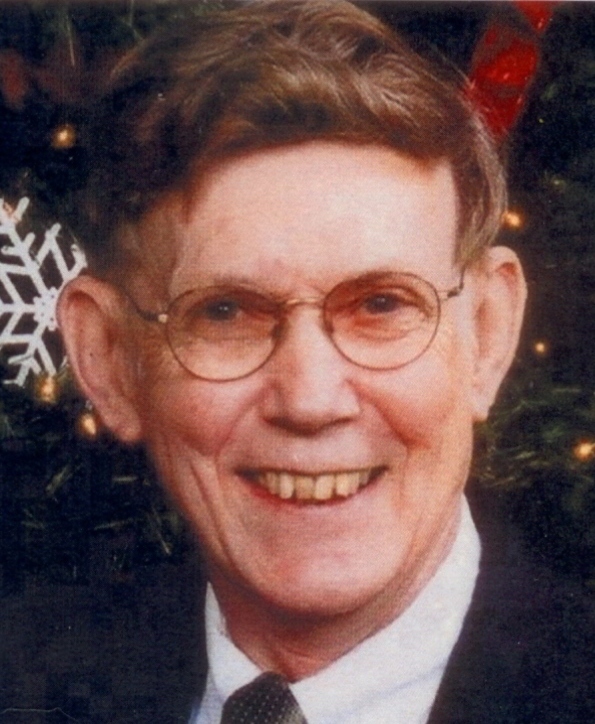 Time: Visitation--1:00 p.m. Service--2:00 p.m.
Time: Visitation--9:00 a.m. Service--10:00 a.m.
Robert Ainslee Fowler passed away Monday, March 5, 2012 in Kansas City, MO. He was born January 4, 1934 just out side of El Dorado Springs, near Tiffin, MO to Ruby Pace Fowler and Pearl K. Fowler. Ainslee grew up in the Cedar County area and graduated from El Dorado Springs High School in 1951. He proudly served in the United States Marine Corps both in active duty and in the reserves until 1962. In the next 9 years he became known to many in the area as a radio voice for KESM AM & FM Radio where he worked his way to station manager. Ainslee grew the radio station and trained new talent until 1971 when he re-connected with his friend Don Earp and family at the Earp Meat Company. Here Ainslee became affectionately known as Bob and developed many lasting relationships with all who were part of Earp Distribution and the customers they served. In 1983, Bob graduated from Park University with a degree in Business Administration and later served on the Advisory Board. He retired in 2007 after 35 years of service with Earp Distribution. While proud of his career, Ainslee’s most important legacy he began when he was united in marriage to Anna Fay Chilton of El Dorado Springs, MO on August 11, 1963. Ainslee is survived by his wife Fay Chilton Fowler, their daughters Adelia and husband Tom Koehnlein, Stella and husband Erin Stillion, and three grandchildren Callie Stillion, and Elicia and Gavin Koehnlein. Preceding Ainslee in death were his parents and his brother, Charles. A celebration of Ainslee’s life was held on Friday, March 9, 2012, at 2:00 p.m. at the United Methodist Church of the Resurrection in Leawood, Kansas. Rev. Glen Shoup officiated and Amanda Schenk provided music. Pallbearers there were Mike Figary, Peter Garcia, Ed Williams, Brian Rome, Alan Whistler, and Jim Young. Services were also held on Saturday, March 10, 2012, at 10:00 a.m. at Bland-Hackleman Funeral Home in El Dorado Springs, Missouri. Rev. Howard McPeak officiated and Rusty Carver and Cassie Sayler provided music. Pallbearers were Erin Stillion, Ray Chilton, Kevin Chilton, Phil Palmer, Cliff Hawn, and Tom Koehnlein. Honorary pallbearers were Gene Floyd, Ken Hurla, and Dale Bredeson. Interment followed in Pleasant Grove Cemetery near Taberville, Missouri, under the direction of Bland-Hackleman Funeral Home.